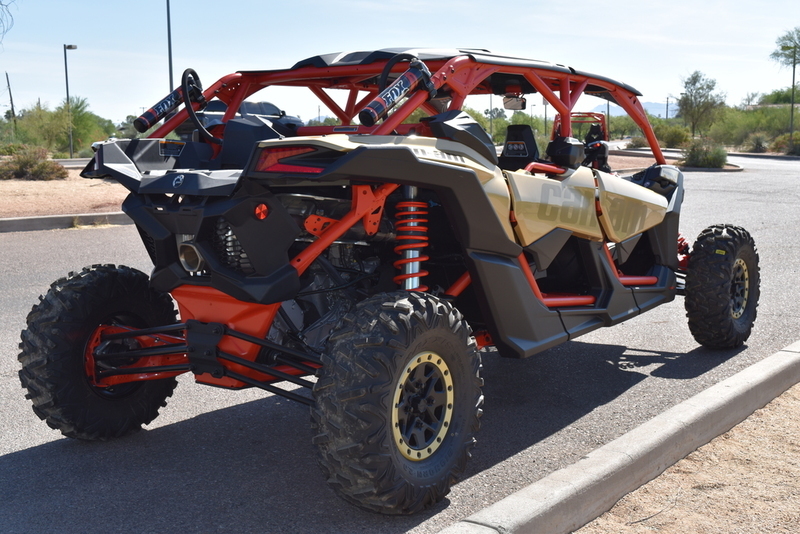 Our engineers are rightfully proud that the Maverick X3 MAX features an ultralight, rigid chassis made of state-of-the-art Dual-Phase 980 steel. 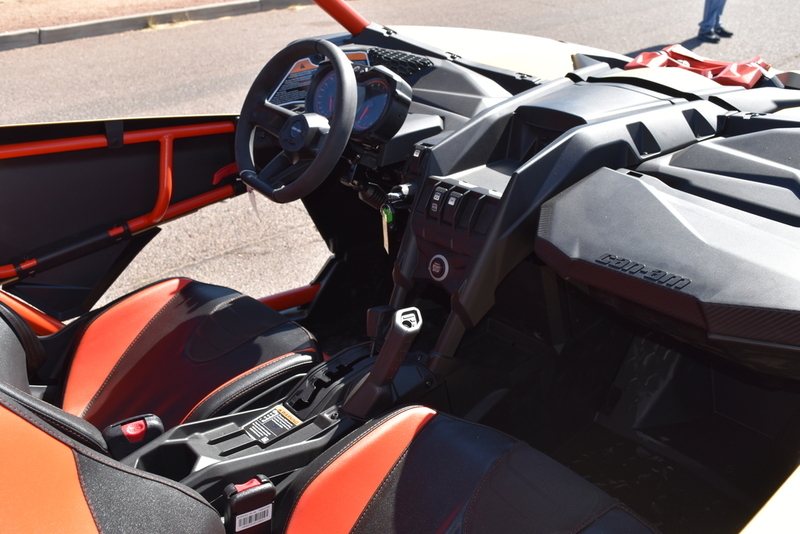 Not only is it strong enough to allow the suspension to do its magic, it’s the most efficient way to both harness 154 horsepower and keep your passengers on lock. 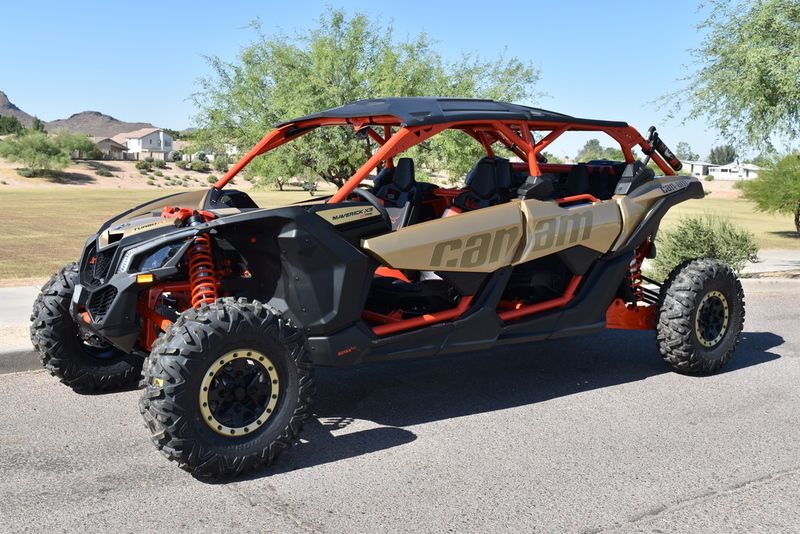 Can-Am’s all-new four-link TTX suspension with 22-in of travel features a trophy truck-like trailing arm and three links dedicated to controlling camber while delivering optimal geometry at all times, even during extended wheel travel. The result? 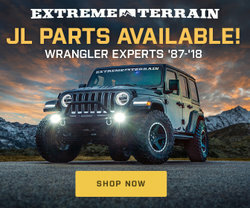 Unparalleled power transfer to wheels, virtually no bump steer, precise steering response, more confidence at higher speeds—and four huge grins.